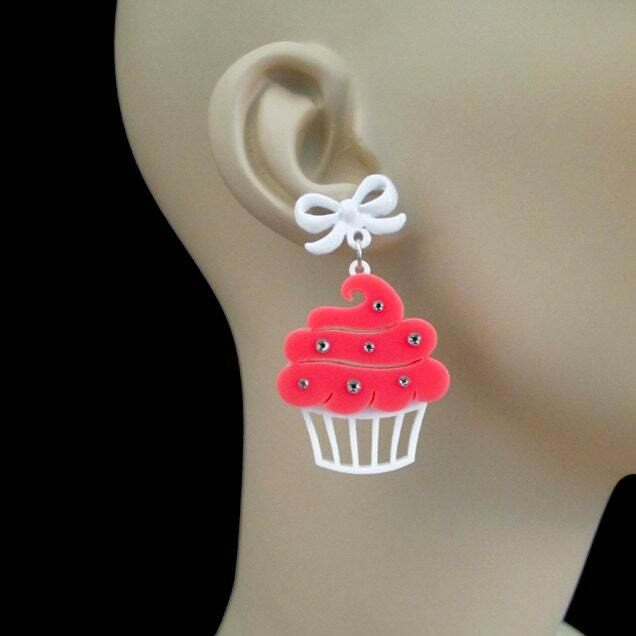 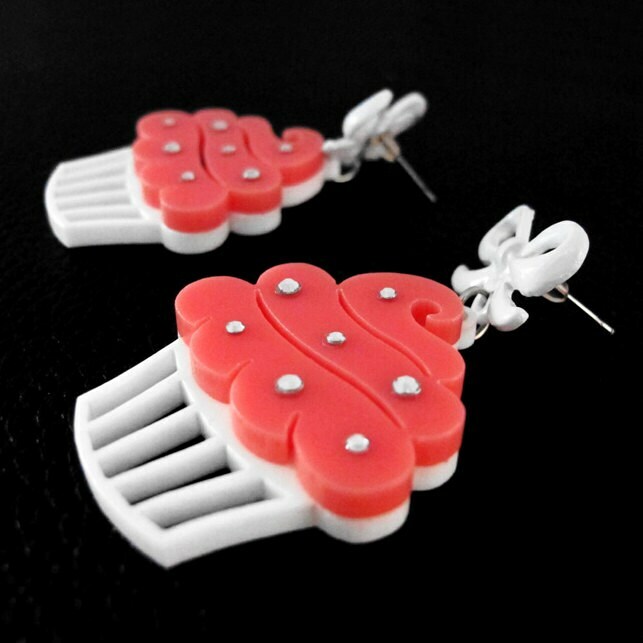 These delightful, Swarovski crystal-dotted cupcake earrings are a sweet accent to a girly ensemble. 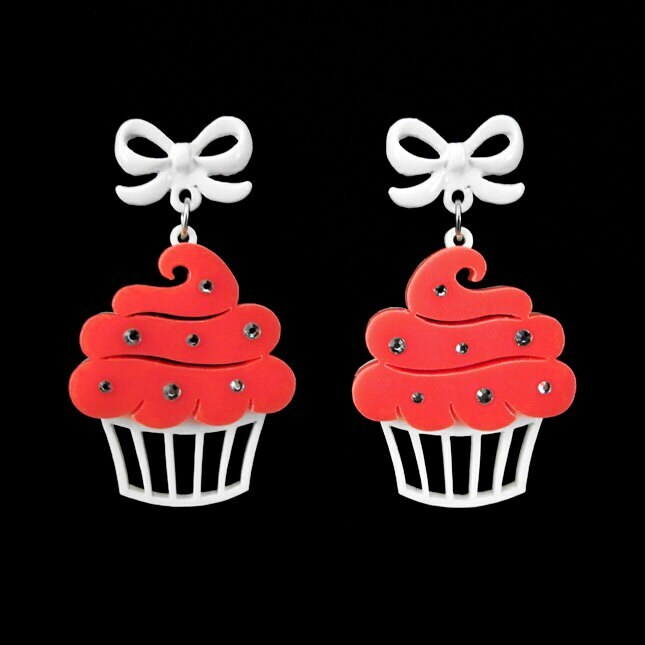 They feature adorable bow earring posts and at 2" tall these cupcakes are sparkling treats for your ears that won't go unnoticed! 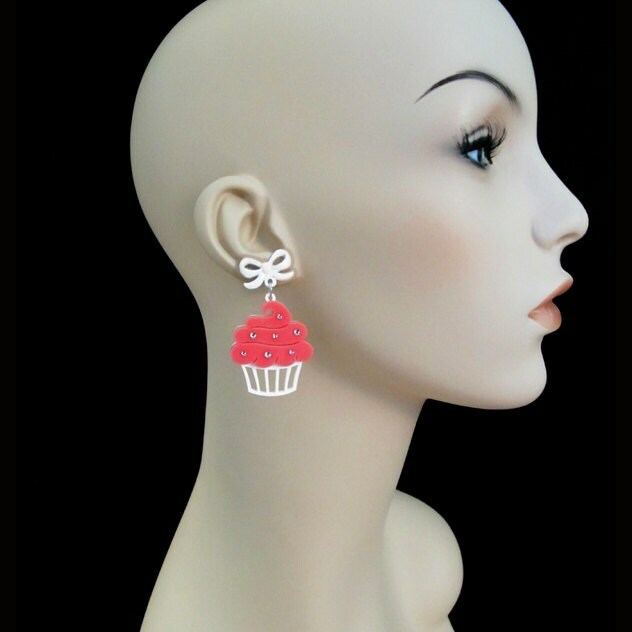 Total Earring Length (from the top of the bow post to the bottom of the cupcake): about 2"
★Make sure to let us know what color bow posts you'd like in the "note to seller" section of the checkout process or message us. 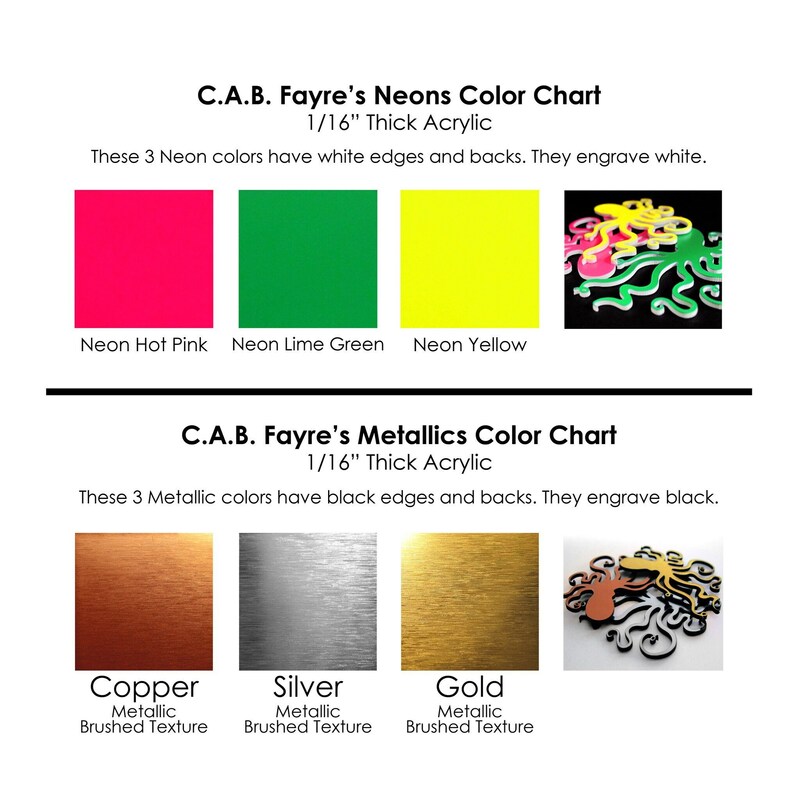 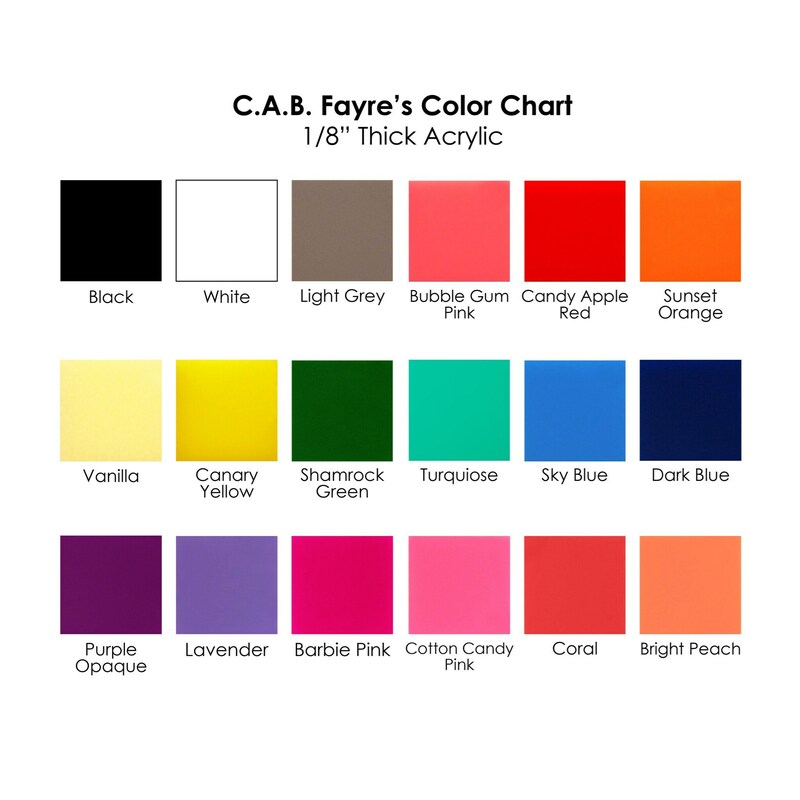 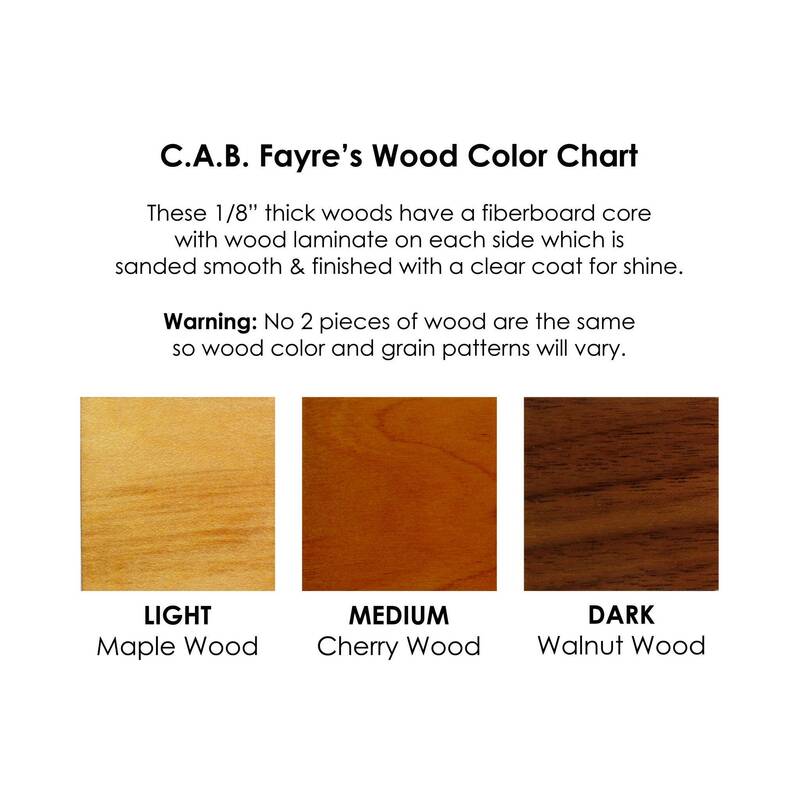 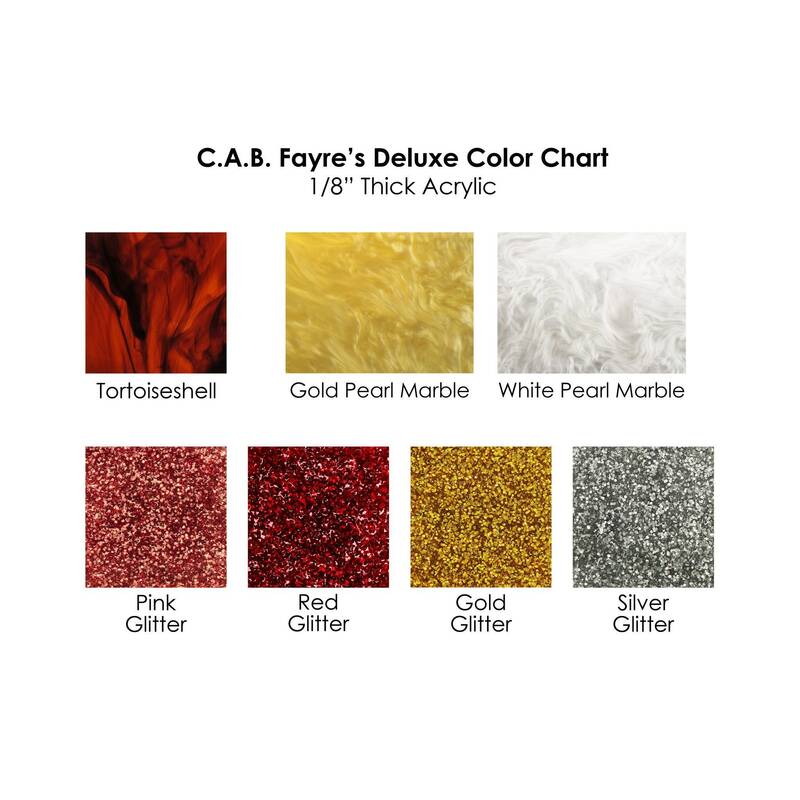 If we don't hear from you we will select a color for you.